On a serious note now that we’ve made you smile (part of the service) What can you expect from the Sheffield Limousine Service? 1. Five-Star Service. 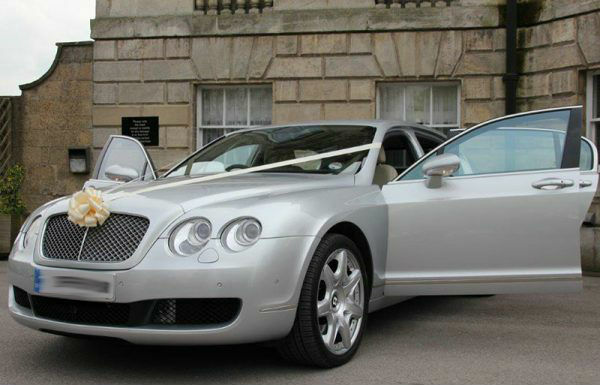 To ensure a five-star service to your complete satisfaction, our wedding cars only attend one wedding per day. This enables us to collect the bride and her father, also the bride's mum and the bridesmaids if required (if a second wedding car is hired for the groom and his party, it allows for the journey to the reception and the taking of the all-important photographs). You can, therefore, take the day at your own pace as we won’t be in any rush to get anywhere else. 3. We sincerely believe in Marriage. Your wedding day must be one of the best days of your life. Every minute should be wrapped in detail and love, which is why it pains us to see that such an important detail of the transport often gets skimped on for the friends BMW. Our Bride and Bridal Party Limo service are dedicated to you arrive in style happy and smiling and on this occasion late if you want. Your wish is our command. 4. We will sort the details out. Whether your wedding is at St Thomas’s, St Matthew’s or any of the Churches, or whether you’re planning a civil ceremony, we will work with you on all the details to make sure that all of your carriage needs are catered for and run like clockwork. ​5. On Call all Day. Our experienced and uniformed chauffeurs will be on hand at all times to assist you and your guests in and out of the vehicles and to greet you on your special day. Throughout the day we will be at your beck and call, for whatever timings you’ve decided, and yes we’ll be ready to change the schedule on a lucky sixpence. We’re here to create the memories that will last a lifetime. 6. Ride off into the sunset. This is the first ride of your married life so why not make it the most special. There won’t be a dry eye in sight as they see you off and wish you all the best. There can’t be a better way to do it than with a professional chauffeur driven Limousine! Your chauffeur pops open a chilled bottle of champagne. You take a deep breath and smile knowing you have made the right choice….Sheffield Wedding Limousine Hire service….and the perfect Spouse. No matter how far in advance your unique day is, simply fill in the form on the right-hand side for a ‘No Hassle Guaranteed’ FREE quote. 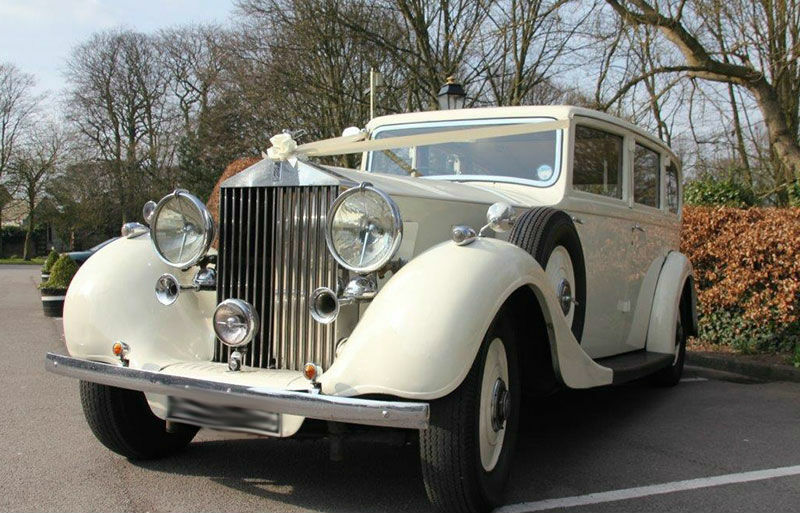 Sheffield Wedding Car Hire Prices are affordable and our service prides itself in offering the most Luxurious Wedding car Hire in South Yorkshire. Or get on the phone today on 0114 303 1540 and talk to one of our friendly, helpful staff. It’ll put your mind at ease. 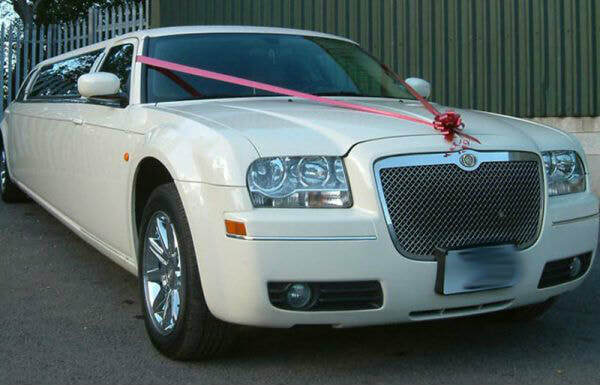 ​Also, ask for information on our special wedding car packages, for which we are always offering special offers.